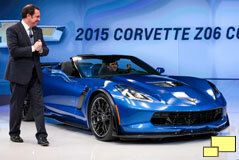 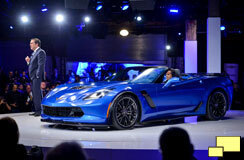 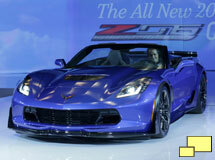 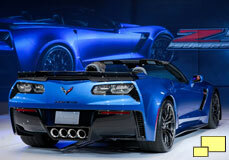 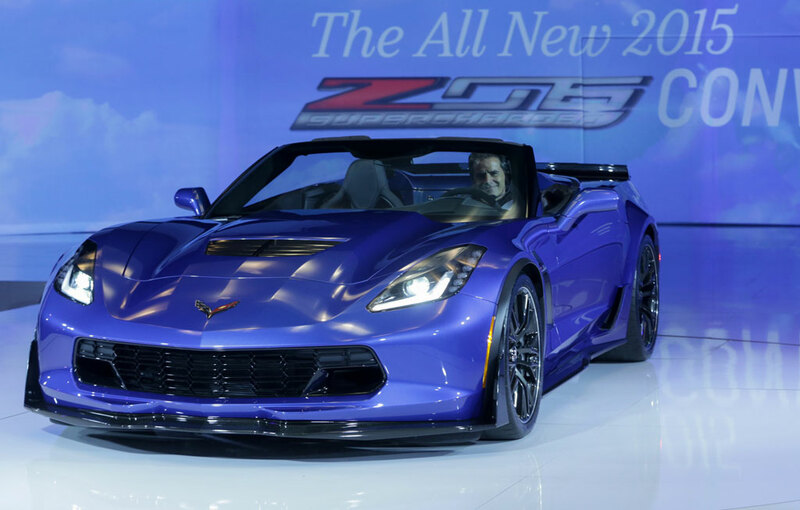 One big departure is that the 2015 Z06 is, by way of it's Targa roof, an open car. 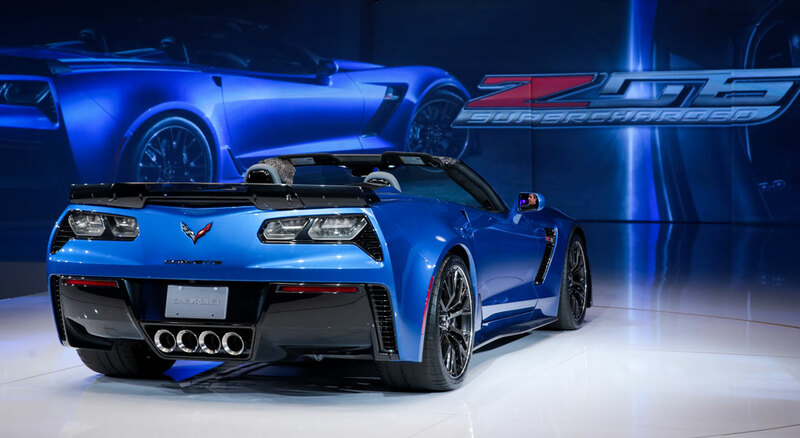 Although there was one 1963 Z06 convertible produced, all others, including the C2, C5 and C6 iterations, were fixed roof cars which have performance advantages. 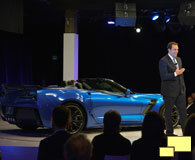 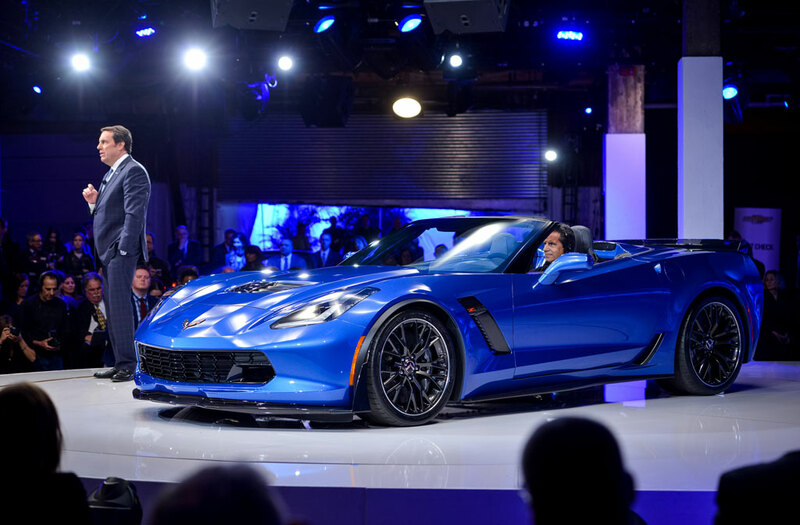 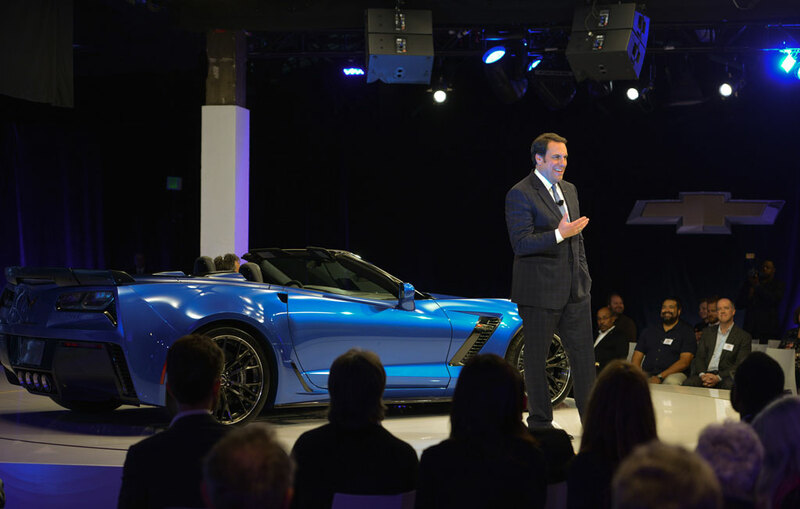 The mostly aluminum chassis introduced in the 2014 C7 was deemed to be strong and light enough to be put into Z06 service.